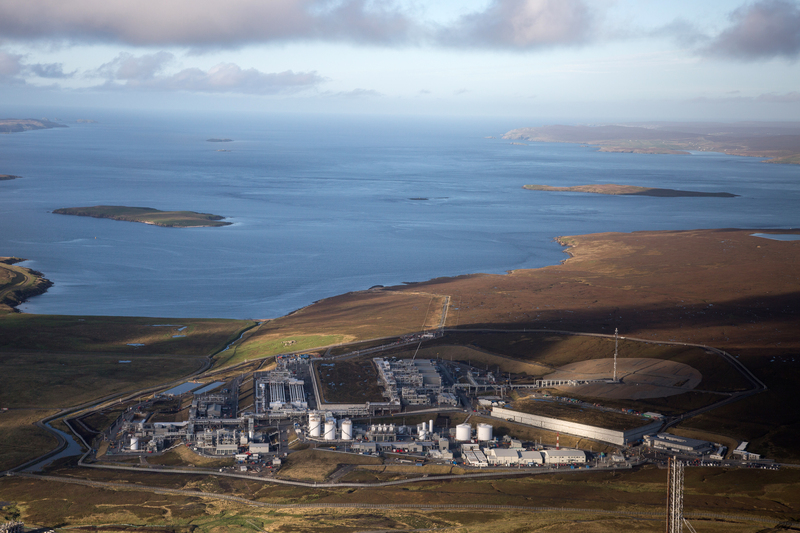 The UK’s safety watchdog has served notice to energy giant Total over “failures” to assess risks around rota changes at the Shetland Gas Plant. Workers at the plant last month went on strike over the plans to change rotas from two weeks on, three weeks off (2:3), to a 3:3,3:4 rota, described as “hated” by union Unite. The Health and Safety Executive (HSE) has issued a safety notice stating Total has not sufficiently assessed the “fatigue risk” arising from the change for staff working to prevent major accidents. The notice was issued in February, with Total being given until the 30th of August to demonstrate the new rotas are safe. Total, who operates the plant, said it is “thoroughly assessing” the work patterns and believe the rotas will enhance safety if fatigue risks are properly controlled. John Clark, regional organiser for the Unite union, urged the energy firm to take heed. He said: “We’ve maintained it is the worst pattern going as far as balancing work life with home life and it has been done for bottom line profit. “Now I think it is becoming more established that this is unacceptable to the majority of workers experiencing it. In response a Total spokesman said: “Total is committed to ensuring that shift working patterns at the Shetland Gas Plant (SGP) are safe. “We are in the process of thoroughly assessing the proposed work patterns in accordance with our procedures, with a focus on the specific conditions at the SGP and on fatigue risk management. “Provided fatigue risks are adequately controlled, we believe that the proposed work pattern will enhance safety. A study produced by RGU last year stated workers on 3:3 schedules were nearly twice as likely to experience ill health as those on 2:2. Last month, Aker Solutions workers at the Shetland plant went on strike in opposition to the rota, but they were later called off. Rota patterns have been a steady cause of tension for oil and gas operators in recent years. Last year, Total workers at the plant voted to strike over 3:3 schedules, which were averted thanks to a pay increase. Strikes have also been carried out on the Elgin, Alwyn and Dunbar platforms.